Hot on the heels of GST council’s decision to slash duties of the hydrogen powered vehicles by 16 percent last week – from 28 to 12 percent – reports have started emerging on the internet saying that mainstream global automakers are trying to leverage this opportunity and exploit the potential for clean energy services. With Toyota expected to consider the Mirai FCV for India, other companies like Hyundai and Honda could hop on the bandwagon too. The idea of a Fuel Cell Vehicle is completely new to India, as much as the projected possibility of electrification in the next decade to clampdown the soaring pollution levels prevailing across the country. In a bid to drive the future of zero-emission mobility and to showcase its potential, Hyundai displayed its Nexo FCEV at the India-Korean Business Summit in New Delhi back in February 2018. Unlike an ideal FCV, the Nexo uses a 95 kW fuel cell that power an electric motor and is capable of pumping out 161 hp and 395 Nm peak torque. It enables a claimed driving of over 600 km on a single charge and can accelerate from zero to 100 kmph in 9.2 seconds. 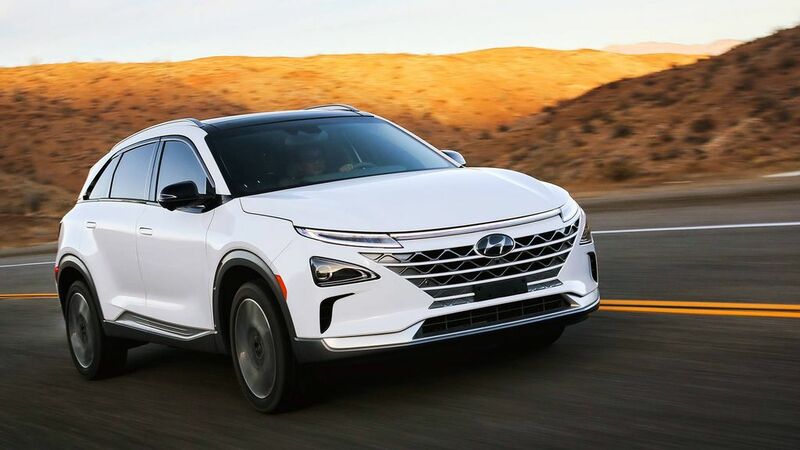 Hyundai is pushing hard in global markets to expand its fuel cell footprint and recently announced a partnership with Audi for sharing and developing technologies that could prompt results as early as 2020 with new vehicles on the table from both brands. The significant advantages of FCVs over conventional EVs are the less charging time as the hydrogen fuel tank can be filled within minutes in some scenarios and the higher driving range. Hyundai Motor India Limited (HMIL) is actively promoting Nexo on its official Youtube channel with a series of four videos so far indicating the advantages and features of the SUV. 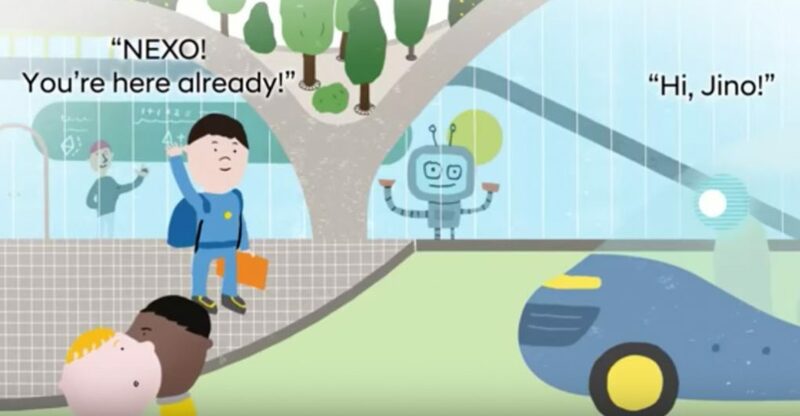 Its latest video goes by the title “What Car Will Children Of The Future Ride In” explaining the Nexo and its connected car as well as autonomous driving technologies. This perhaps acts as a proof that the Nexo could be considered for India in the near future. After all, if Honda’s Clarity and Toyota’s Mirai reaching our shores, why not Nexo?